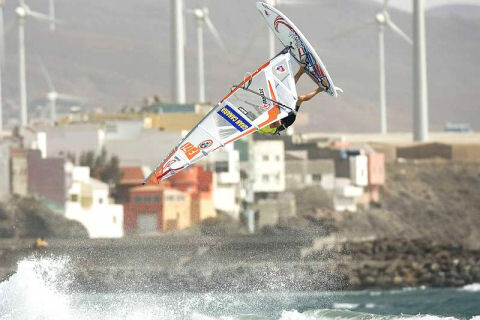 It was a good week for the first French Cup for Speed Windsurfing, held from 22.03.-28.03. in Port St. Louis du Rhone. Cyril Moussilmani (Fanatic, North) won the event after 6 rounds, of which 5 were validated by the rules. The womens fleet was clearly dominated by Valerie Ghibaudo (Loft Sails). 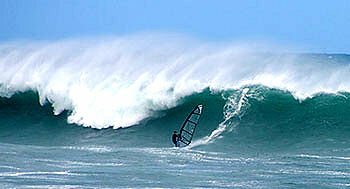 The summer of 2008 has seen a number of great windsurfing events held throughout New Zealand. 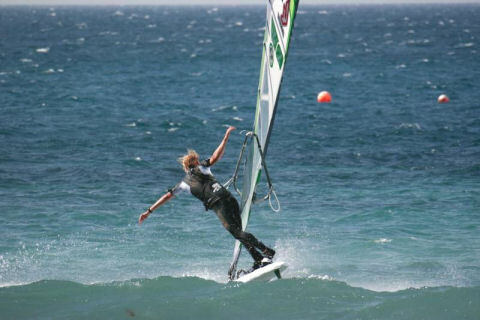 There were the slalom nationals in Dunedin, the Auckland freestyle competition and the Wellington freewave and harbour blast. 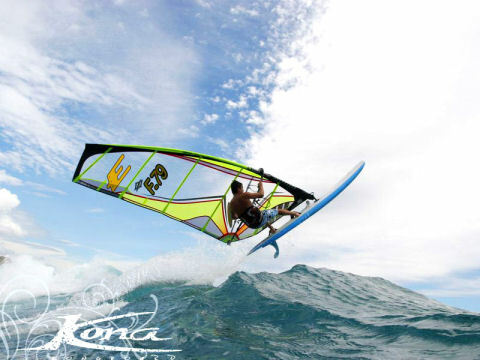 Tarifa, often called the European capital of windsurfing didn’t disappoint us at all. What more an you wish for the first event in a new season? Nothing! 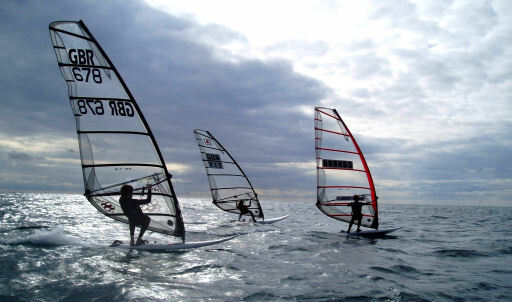 The 2008 Techno 293 Championships, held in Civitavecchia, near Rome, have finished. The brits put in a good performance and ended with podium placings in both the 7.8 and 6.8 divisions for boys. 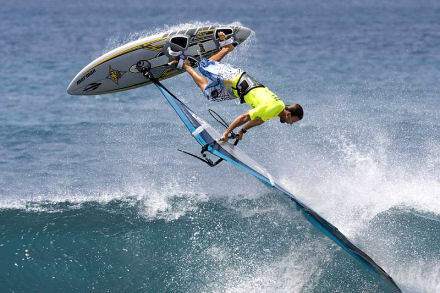 Kauli Seadi kicks-off the season with a critical victory over local favorite Josh Angulo and wavesailing legend Jason Polakow.